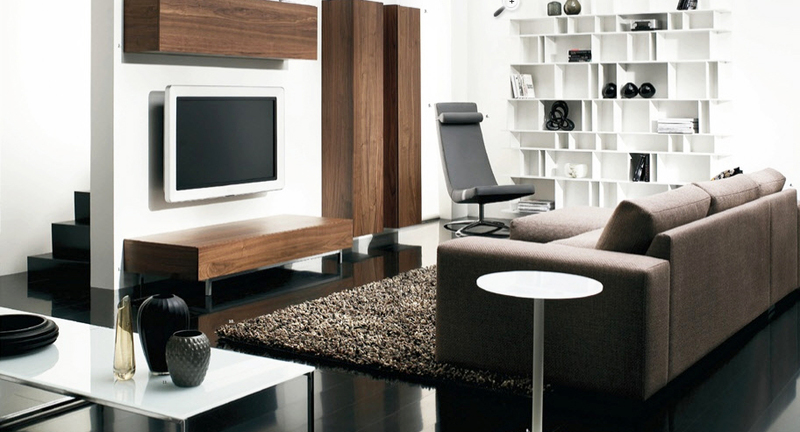 You need to be very thorough when choosing furniture for modern house. 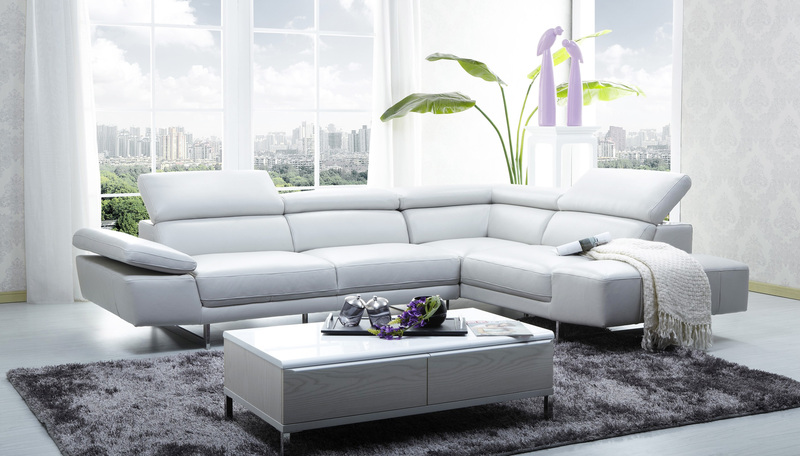 Decorating a modern house is considered simpler than decorating houses with other styles, but if you choose the wrong sofa or table, the modern vibe will not come out perfectly. 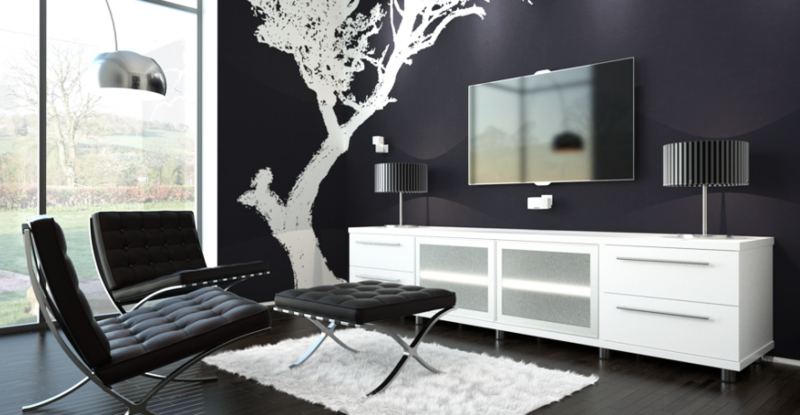 To ensure your house will look very modern just exactly like you want, make sure you fill your house with the right furniture and here are some tips to help you. 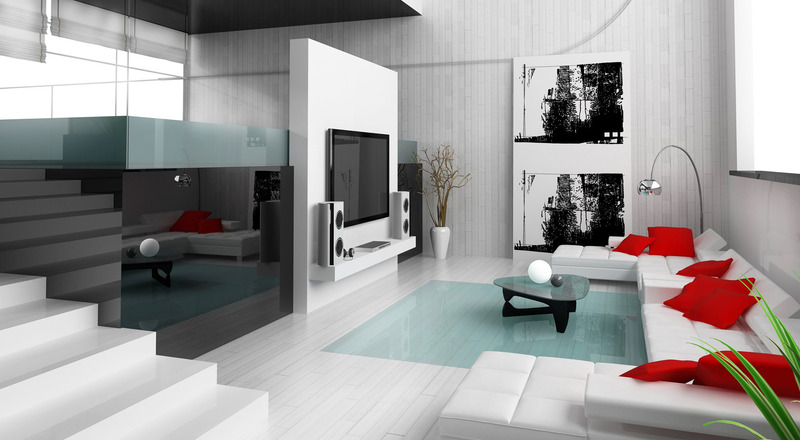 Minimalist is the key in creating an elegant modern house so you should not go overboard with the furniture. Make sure you avoid chairs, dining tables or wardrobe with plenty of carvings on it. 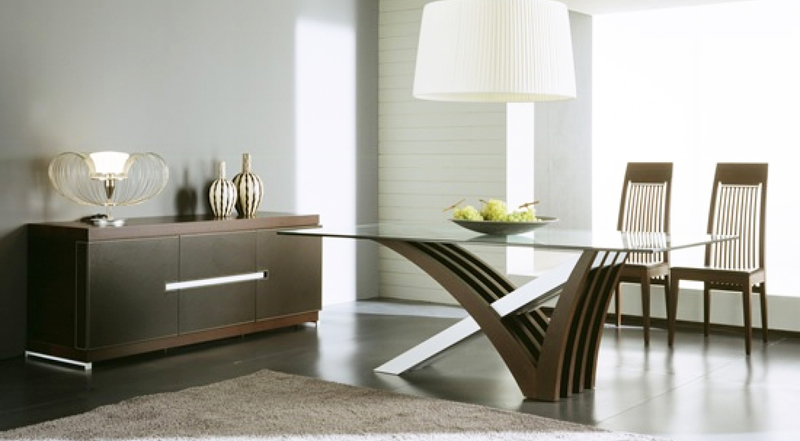 Modern furniture tend to be very streamlined and simple in shape with very little or no ornaments at all on it. 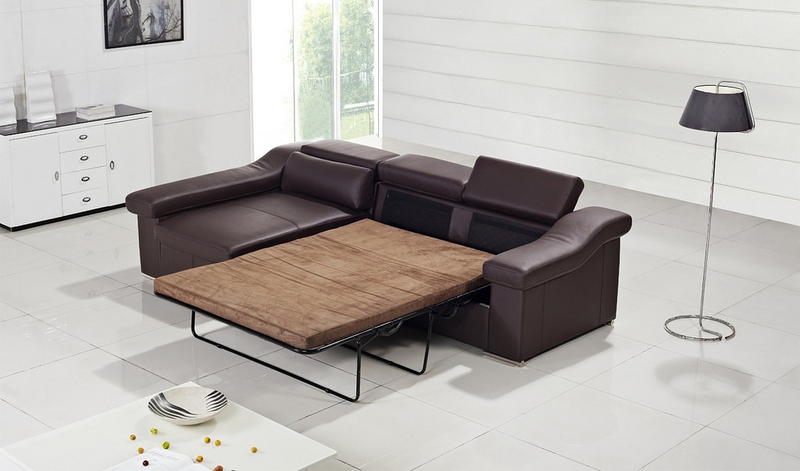 In modern house, every single piece of furniture you place on the room must be functional and it is okay if it doesn’t serve any decorative purposes. To decorate the room, it is best to invest in some simple artworks, patterns or texture instead of relying on the shape of the furniture. 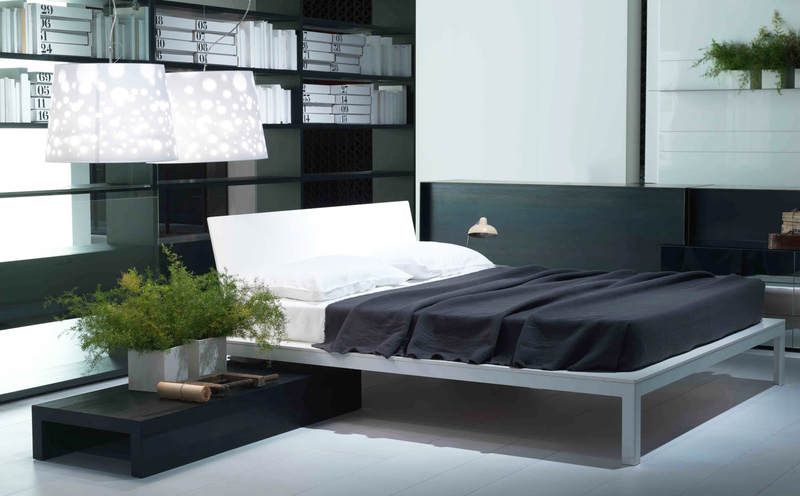 Some people think wooden stuff is not the best furniture for modern house. But the truth is that statement is not true at all. Wood is a universal material and it will look perfect in any house styles. 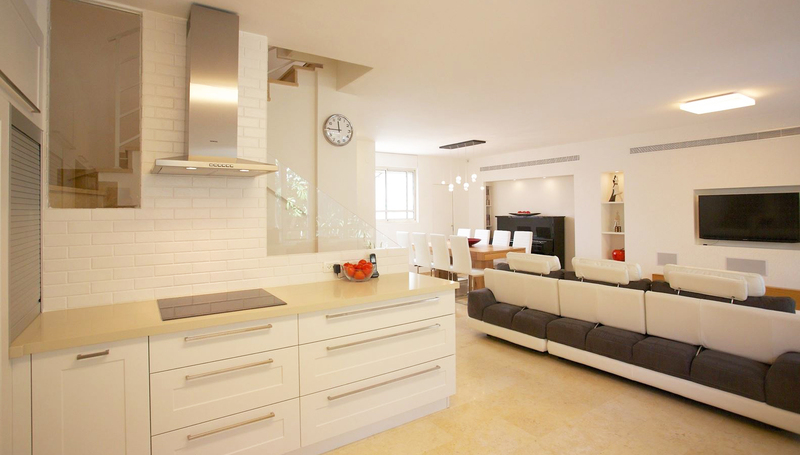 But when it comes to modern home, the wooden chair, table of cabinet that you choose should be glossy or at least matte. The wood should not show its natural grain or texture because it will make your house looks more rustic. 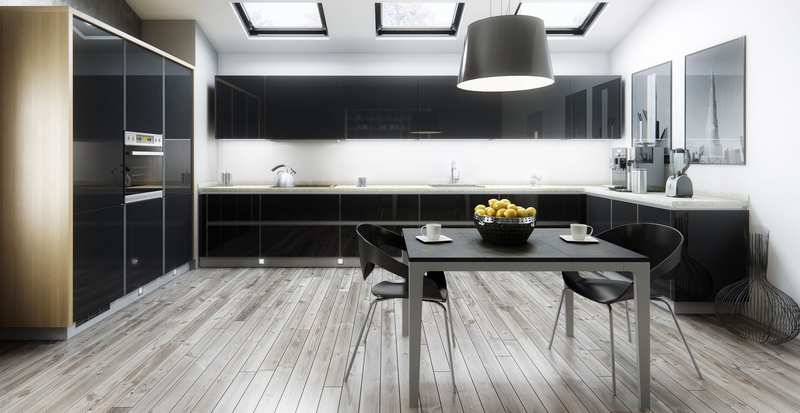 On the contrary, gloss will bring the wooden furniture to the future and it will perfectly reflect light, which will make your home looks very stylish. 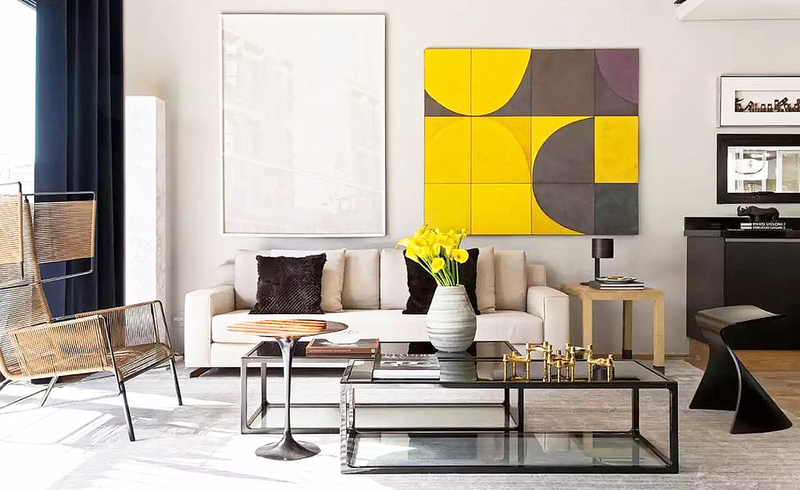 Just because you should keep everything simple, it doesn’t mean that all the furniture inside your house should be in boring rectangular shape. There is a huge difference between minimalist and boring, and this is where people often go wrong. 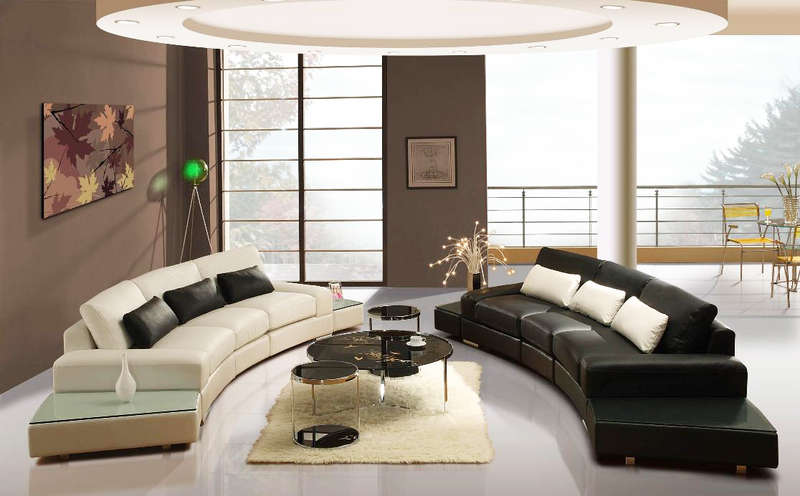 To spice up the style of the house, you can choose curvy furniture. Playing with curves is a nice way to decorate the room without going overboard with decorations. 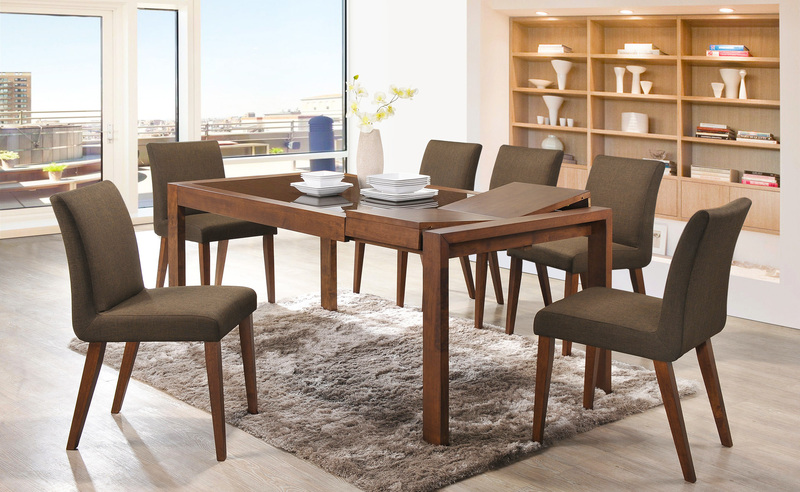 It is best if the furniture for modern house of your choice come with slim legs, sleek style and pretty patterns so that the room will feel brighter and airier, which in result will elevate the modern vibe. 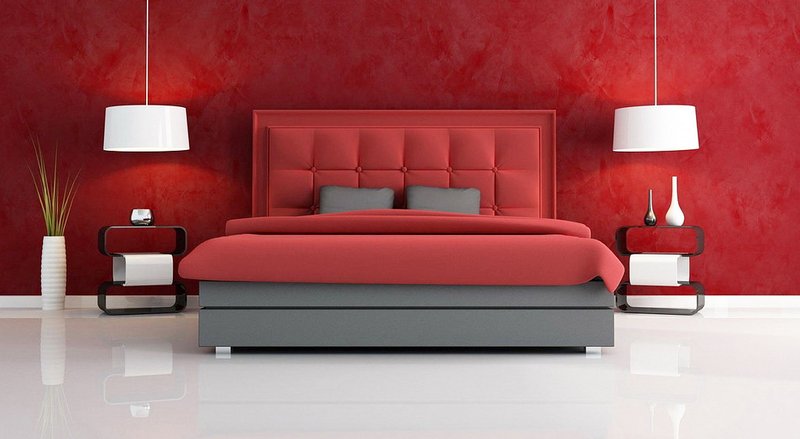 Well, that is how to choose the best furniture for modern house. Hopefully, this article can helpful for the readers. Thank you for visit our blog. Do not forget to share this article for helpful the others readers.